There’s no denying it, Africa is the home to some incredible entertainment industry talent. Actors, directors, writers and singers, there’s no shortage of exciting stories of success from the Mother continent. Today we’re taking a look at 10 African-born actors who we’re proud to say are originally from our shores. One of the fastest rising African stars in Hollywood, Kenyan beauty Lupita Nyong’o has had all eyes on her since her portrayal of Patsey in 12 Years a Slave. Prior to her film success, Nyong’o appeared in Kenyan series Shuga. Not only a star on the small and big screens, Lupita steals the spotlight on the red carpet with her beautiful gowns and elegant style. 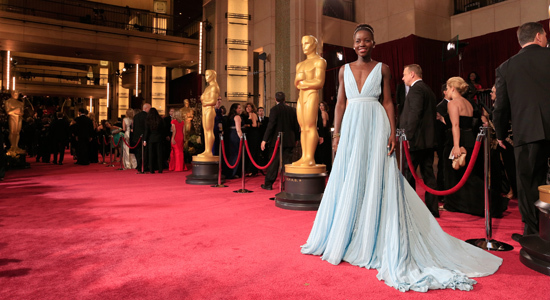 Along with being the face of Lancôme, Nyong’o will be seen starring in Star Wars Episode VI andSouthpaw in 2015. Rumor has it that Lupita will lend her voice to the live-action adaptation of Disney’s The Jungle Book. 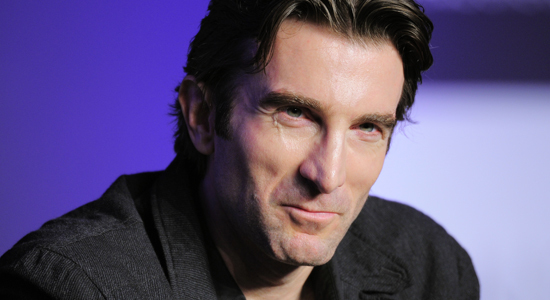 Ever since his starring role in District 9, Copley has catapulted to international stardom. Based in both Cape Town and Los Angeles, Copley has racked a number of impressive credits to his name in a short space of time. 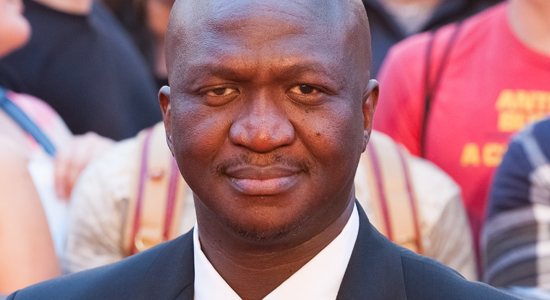 From The A-Team to Elysium and starring alongside Angelina Jolie in Maleficent, he has made a name for himself as a great South African export to America. Charlize Theron is one South African we all know and love for her success from Benoni to Hollywood. Having won an Academy Award for her role in Monster, Theron has definitely made an impact on the world with her incredible talent. Theron has had many notable roles in films including Young Adult, Aeon Flux and A Million Ways To Die in The West. We bet you didn’t know Pretty Little Liars actress “A’s” little secret – she was born in South Africa! Actually, Sasha Pieterse, who plays Alison Delaurentas, was born in Johannesburg and at the age of four found herself immigrating to America. Sasha visits her family quite often in Jozi and we’re still calling dibs on this blonde teen star as one of our own. You may have spotted Sasha in many other popular series including Family Affair and Heroes. Another Pretty Little Liars member, Tammin Sursok plays Jenna Marshall, the girl we all love to hate. Tammin was born in Johannesburg too and moved to Australia at the age of four. She eventually found herself in America after her role in Australian hit, Home and Away. She had a starring role in Young and the Restless and has dabbled in music, following the footsteps of her South African parents, Daryl and Julie. 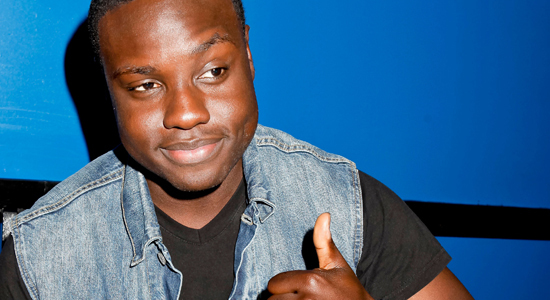 Who would have guessed that someone close to home would be in YA hit The Hunger Games.Dayo Okeniyi rose to fame in the famous dystopian film as Thresh, a resident of District 11. Okeniyi was born in Lagos, Nigeria, and at the age of 26 is slowly becoming a name to watch with credits including Runner, Runner, Bones and Terminator: Genesis alongside Arnold Schwarzenegger. Nigerian-born Nikki Amuka-Bird is well-known for her roles in Luther and in Silent Witness. She has also seen success with a number of theater roles through the Royal Shakespeare Company including The Tempest and The Servant of two Masters. A name we’re all familiar with, Djimon Hounsou was born in Cotonou, Bénin, before his family immigrated to France when he was 13. 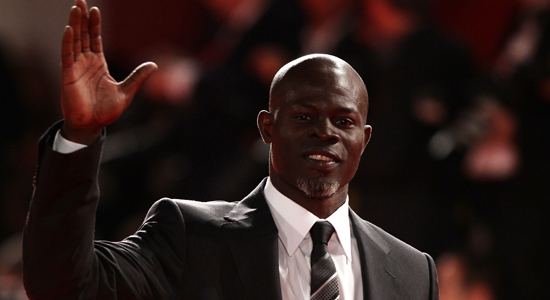 Known for his roles in Blood Diamond, In America andNever Back Down, Hounsou was able to have his acting compliment his successful modelling career he forged in Paris. Hounsou has one child, Kenzo, with Kimora Lee Simmons. He and Kimora separated in 2012 after six years of being together. Isaach De Bankolé was born in the Ivory Coast and discovered in Paris while studying to be an airplane pilot. 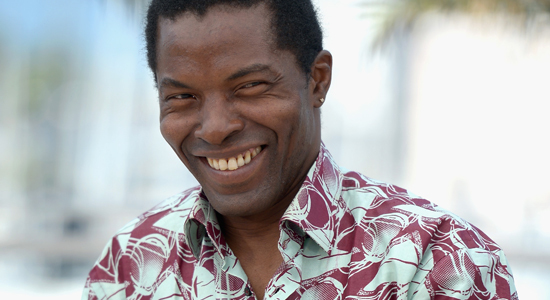 With more than 50 credits to his name, some of the films Bankolé has appeared in include Casino Royale, Miami Vice and television series, 24. Fana Mokoena is currently South Africa’s one to watch in the entertainment industry. Appearing alongside the likes of Brad Pitt (World War Z), Don Cheadle (Hotel Rwanda) and Idris Elba(Mandela: Long Walk To Freedom), it’s only a matter of time until we see him alongside a number of other worldwide successful names. 10 African actors taking on Hollywood 0 out of 5 based on 0 ratings. 0 user reviews.